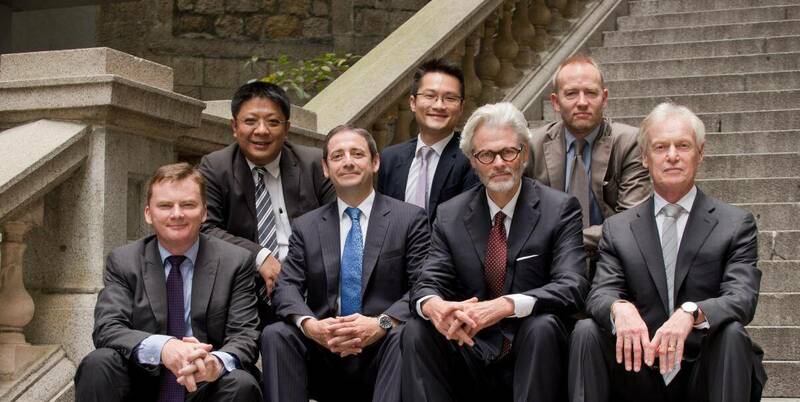 Haldanes has cemented its reputation as the leading firm for criminal defence in Hong Kong. John Kang of Asian Legal Business looks into the local firm’s rise to the top and finds out how it stays it there. Earlier this month at The Macallan ALB Hong Kong Law Awards 2017, Haldanes beat the likes of Deacons – Hong Kong’s largest domestic firm – and international disputes firm Kobre & Kim to win the Criminal Law Firm of the Year award. But its victory was no shock: Haldanes has won the award for 18 straight years. The local firm’s dominance in this category is even less surprising for barristers like Peter Duncan SC and Gary Plowman SC, who work closely with Haldanes. “The firm has a universal and well-deserved reputation for its fearless protection of its clients’ interests whilst always remaining true to the rules of the judicial process and the public interest in the integrity of the profession,” says Duncan.